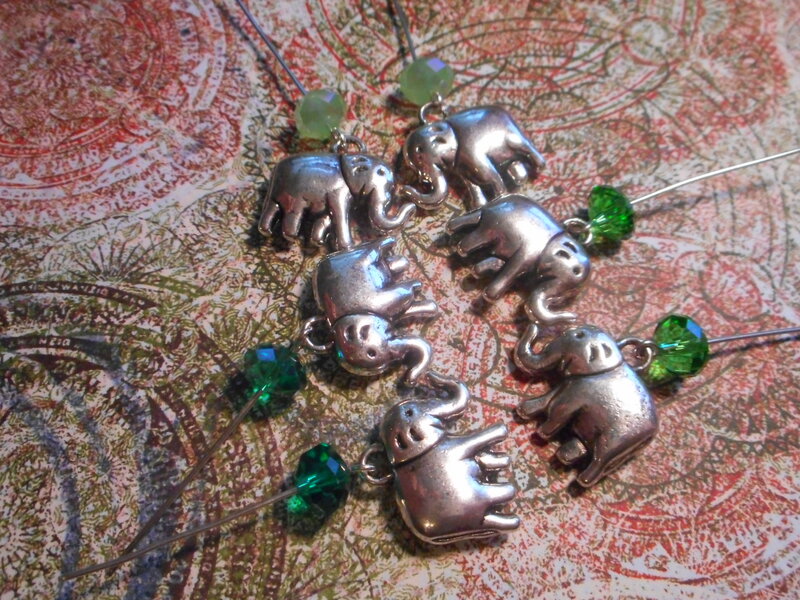 I love these elephants and it seems many others do as well. 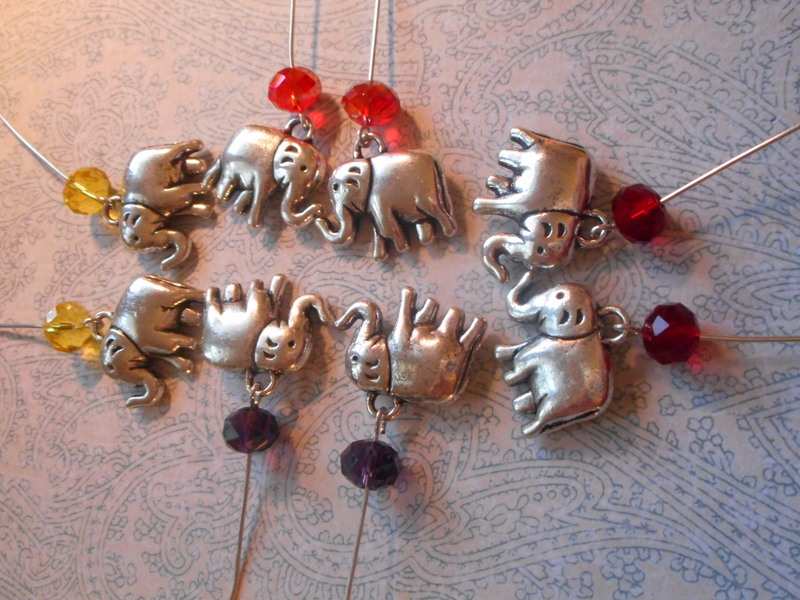 Every item I listed using these cuties sold out and I ran out of the charms and it took me close to two years to find more. 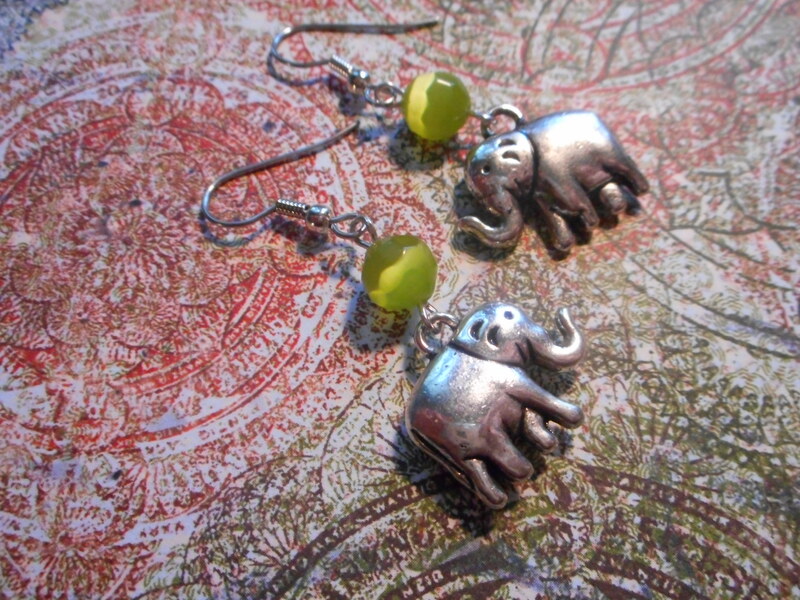 Here is a set of cute elephant earrings, I have 11 colors to chose from !! Aren’t they cute ? I love these little guys !! I have to make sure to make myself a pair !!! 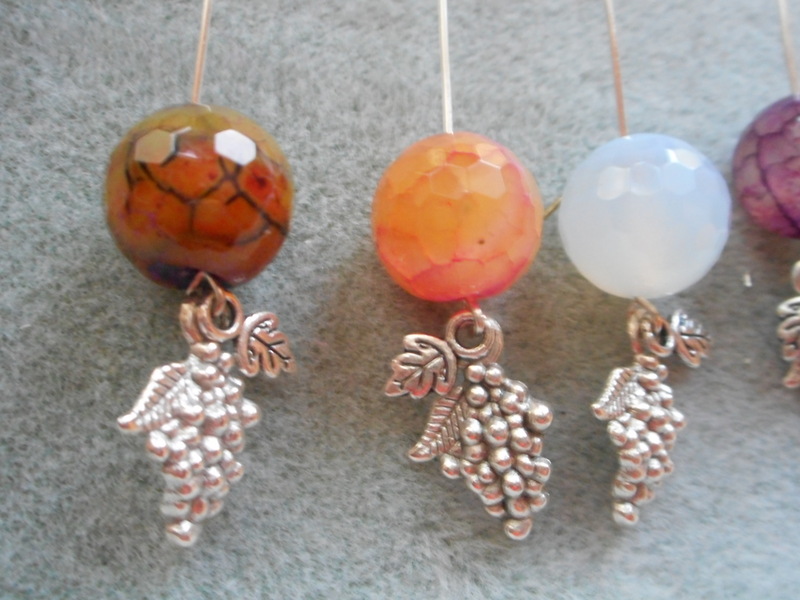 I will be making some wine charms with them as well. That will be next week !! 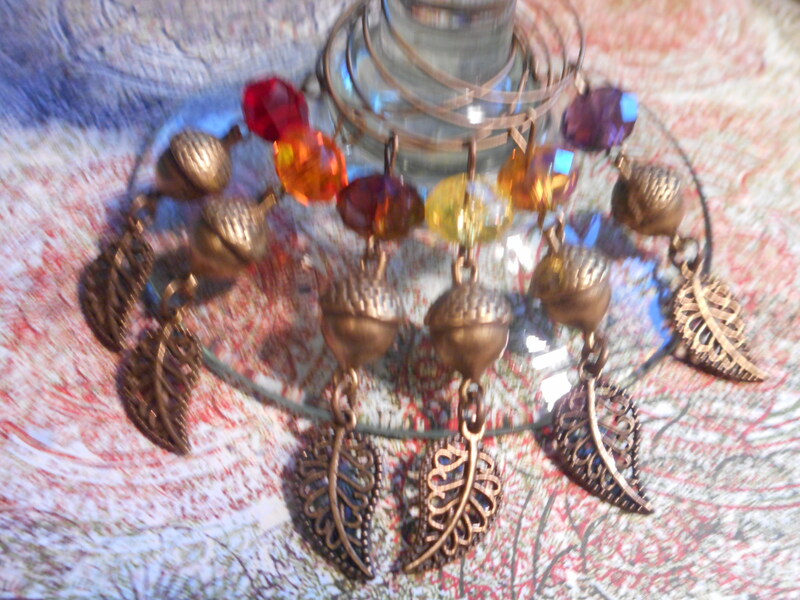 this is another project I finished today, not listed yet, but will be next week. 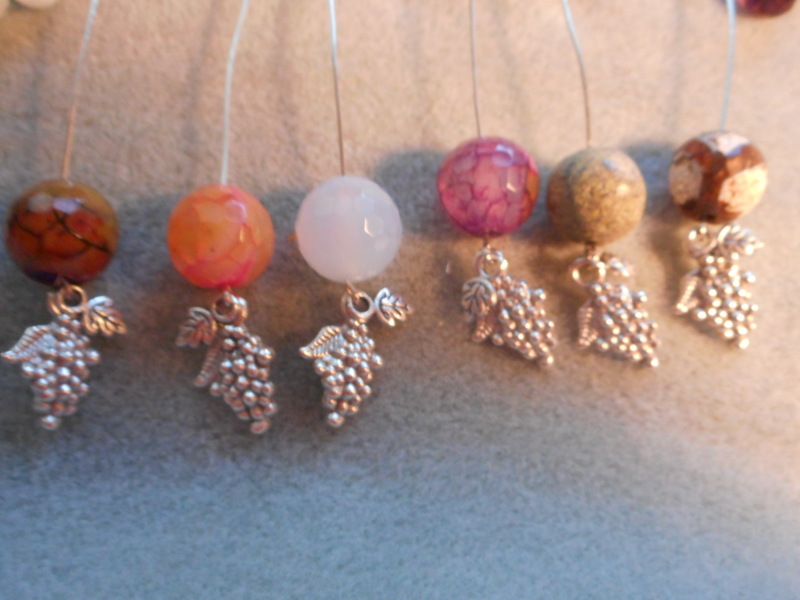 I used a tiny leaf over the grapes and leaves, just a little extra for some movement ! 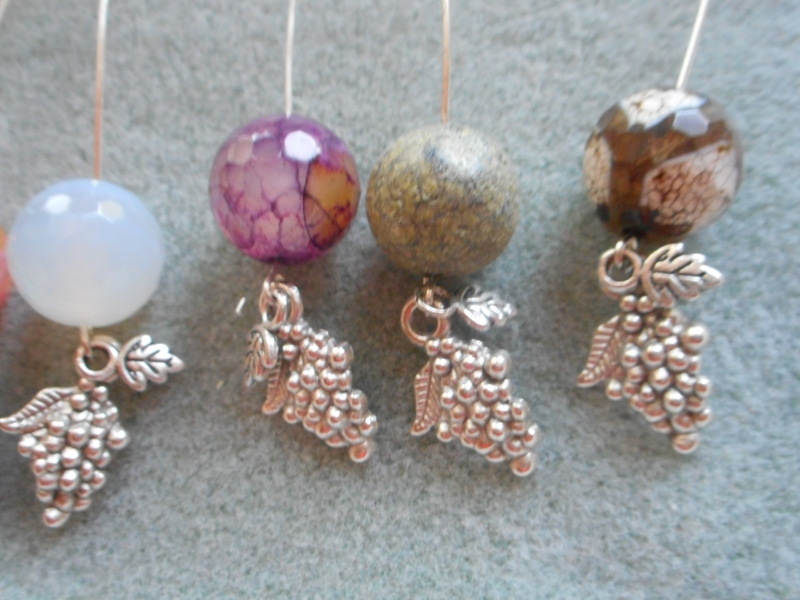 I will get them finished up tonight, but not sure if I will get them listed. If I do, I will post the listing here !! They are adorable! 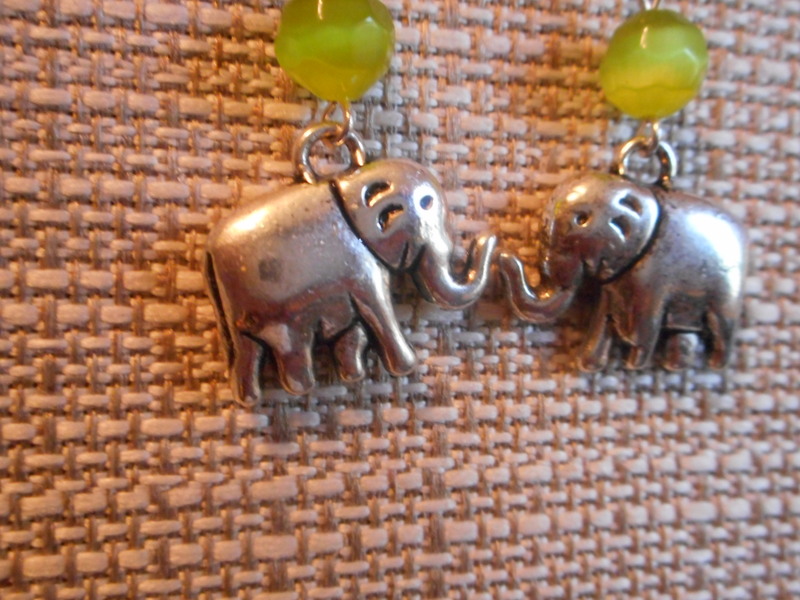 I love elephants! Thanks !! 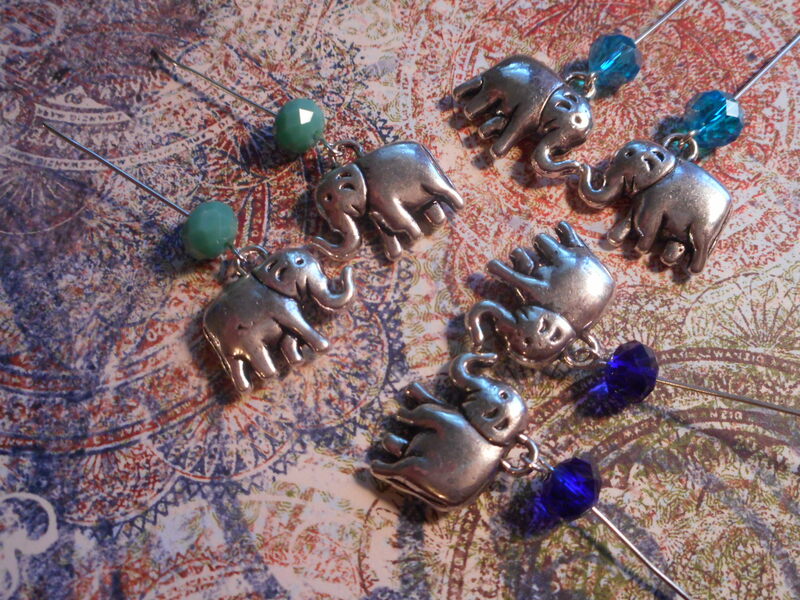 I do too and I fell in love with these charms and could not find them anywhere !! I was so thrilled when I finally did !! I bought at least a hundred and I think it was much more than that !! !